Preserve Members are in for a special treat! 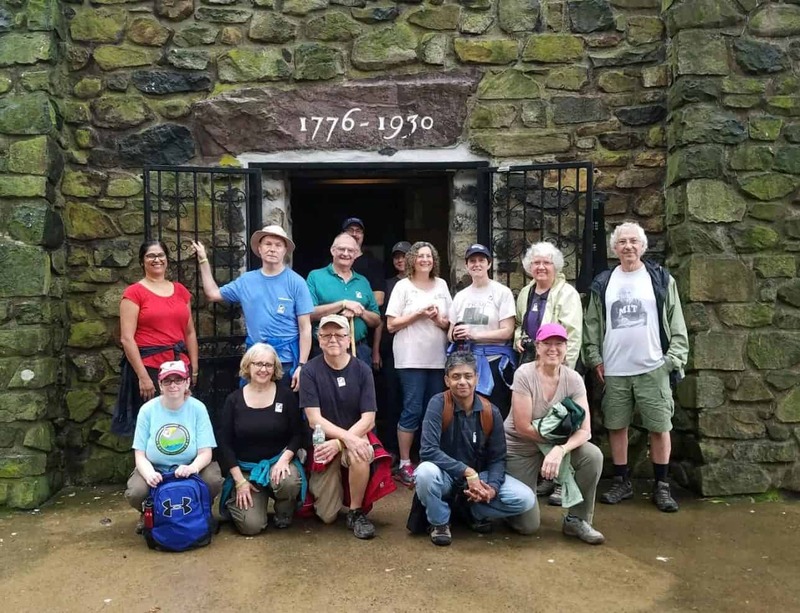 Naturalist guides lead the way for this early morning walk from our Visitor Center to Bowman’s Hill Tower. Along the way, we’ll discuss the interesting plants and habitats we encounter. Then, we’ll venture to the top of the tower to experience the spectacular view of the surrounding landscape. We will end our journey with a sweet autumn treat of donuts and cider. Please note, the walk is steep and strenuous at the top of Bowman’s Hill; bring your own water. The hike is held weather permitting. This event is free and open to Preserve members; advance registration is required by October 1, 2018. Fees: This is a Members-only event. FREE for Members. Registration Information: Advance registration is required by October 1, 2018.